Known for the Victorian Science Museum (or Scienceworks) Spotswood is actually a quaint place to set up a residential or commercial property. Comfortable, calm and peaceful for families and commercial enterprises alike, this suburb is fantastic when it comes to the outdoors. Alongside the bay, Spotswood gives homeowners and businesses the chance to create an exciting and engaging outdoor area. And thanks to Spotswood’s most trusted landscaping company, in Brisk Landscaping, we can give all our clients the chance to create an outdoor wonderland. Happy customers are our focus. We strive to deliver high quality customer service, making sure our client’s demands are met with the best service. Our aim is to ensure that you are informed of the project as we progress from the planning to the construction. We want you to feel comfortable when you work with us. 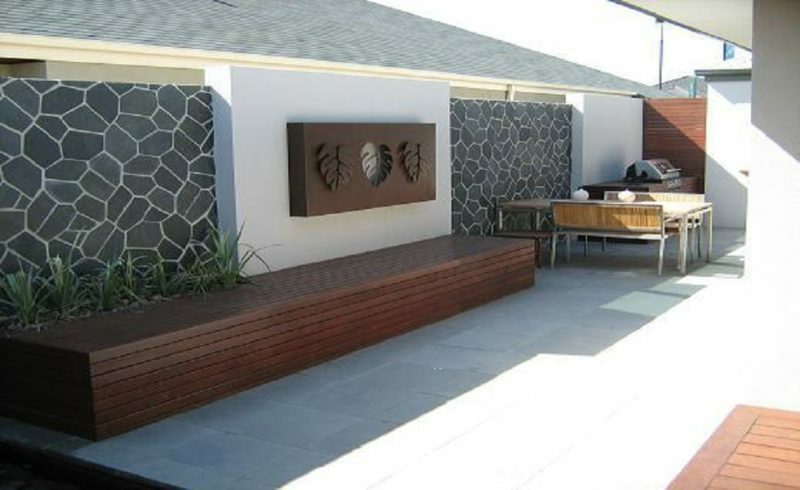 Coupled together with our exceptional knowledge of designing and creating landscaping masterpieces, you will be get the best customer service and landscaping design in Spotswood. If you are after the most reliable and respectable landscaping company in Spotswood, then you can call us, Brisk Landscaping. Members of our happy team are waiting to hear from you!